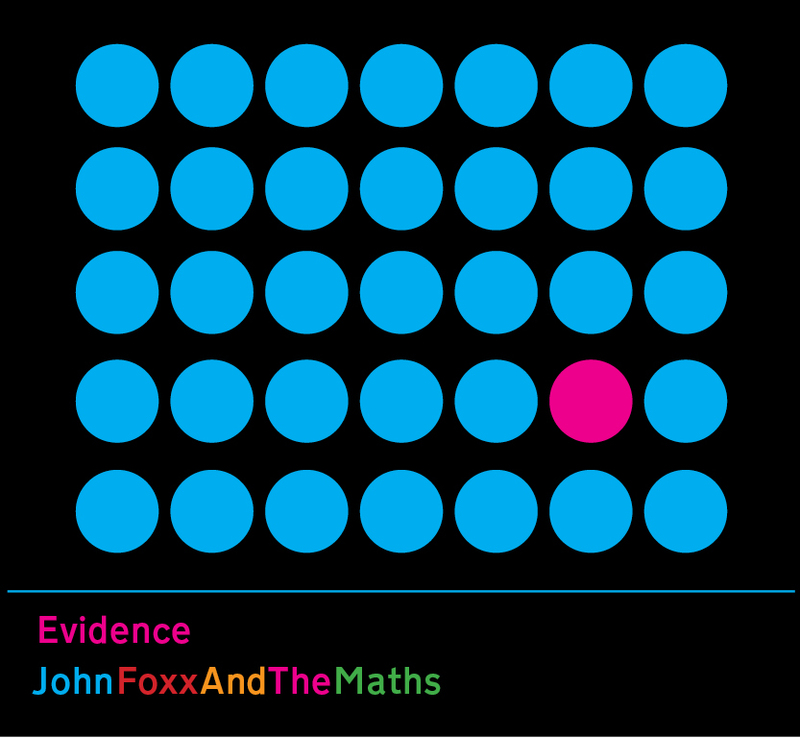 ‘Evidence’ will be released as a one-sided 7 inch single by Captured tracks on 26 June. 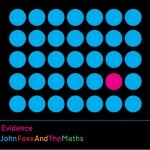 It also features on the forthcoming Evidence mini-album by John Foxx & The Maths in early September. 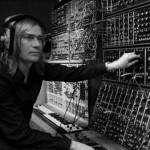 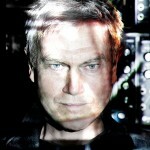 NEW ANALOGUE MUSIC: John Foxx & The Maths @ Cargo, London in September. 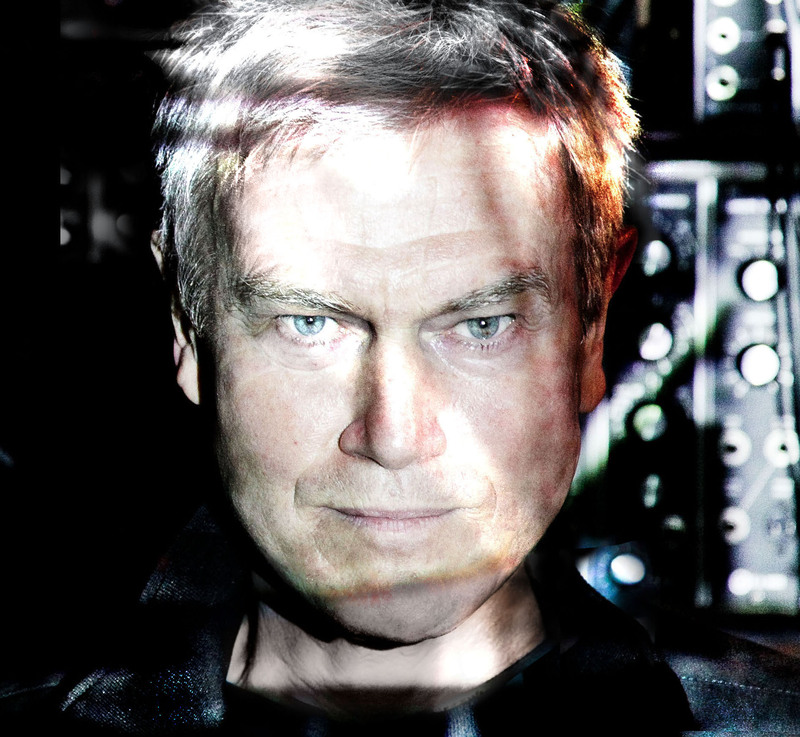 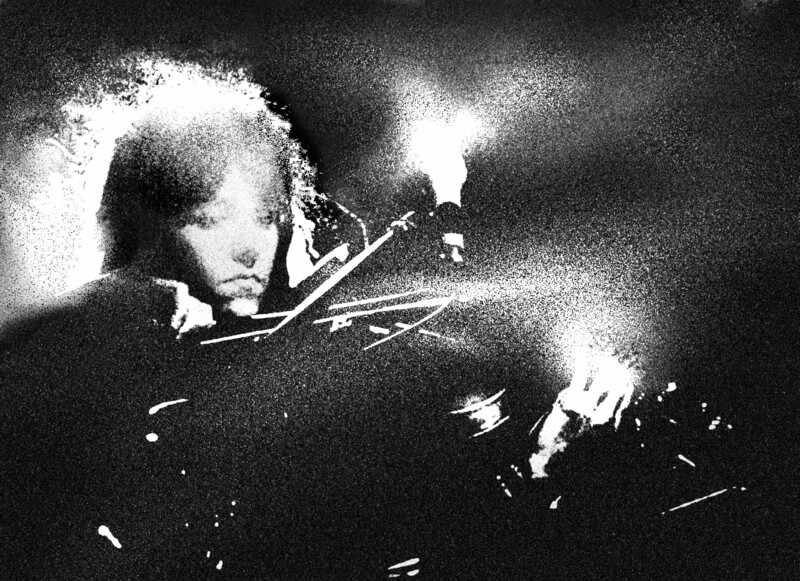 John Foxx & The Maths (John Foxx/Benge/Hannah Peel/Serafina Steer) will be playing a one-off gig at Cargo in London on 5 September, followed by their Bestival appearance the following day. 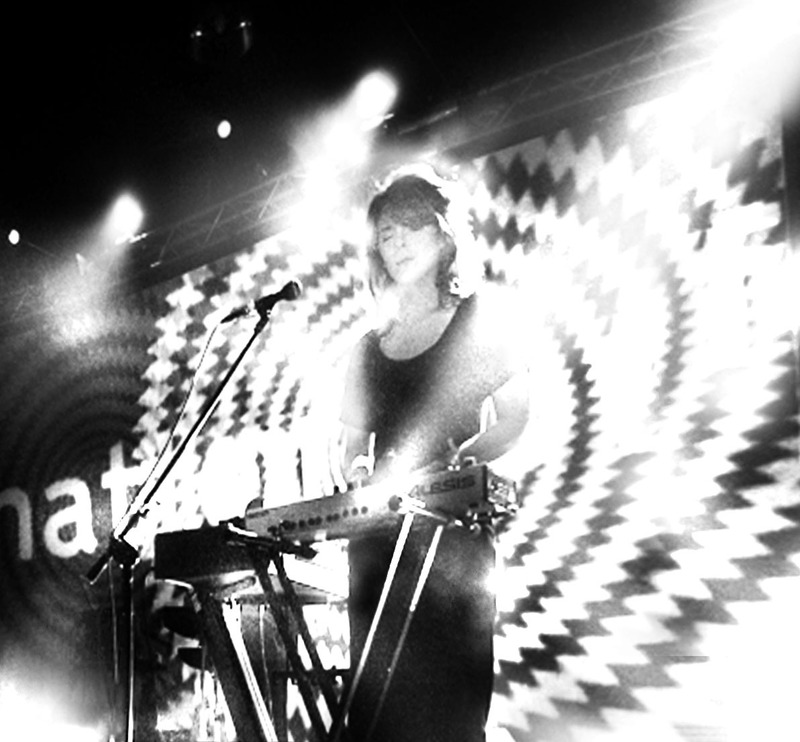 These will be their only shows for the rest of this year. 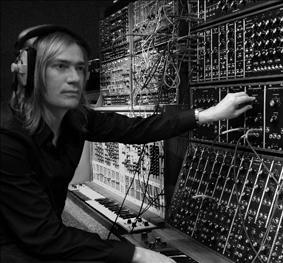 They’ll be performing material from all three of John Foxx & The Maths albums - Interplay, The Shape Of Things and a new mini-album Evidence which is also due out in September – along with fresh analogue takes on classic Foxx material. 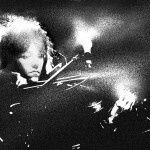 Support is from Tara Busch who will be performing her new electronic sci-fi symphony, I Speak Machine. 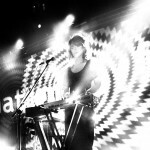 You can buy VIP tickets HERE.